Over the last decade you have seen a tremendous amount of change. These change have revolutionized the way people shop and the way you market to them. We believe that part of the allure of shopping is the sensory experience that consumers have while in your store – something no online retailer can match! This means that you have an opportunity to create customer loyalty through sensory delight. 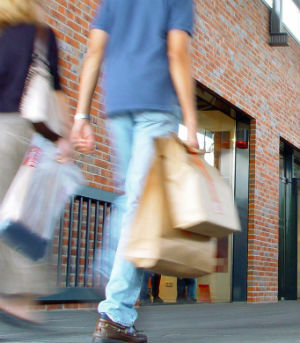 At TreBrand we have broad knowledge to help retailers improve customer experiences through the use of sound. From an in-store playlist to providing music and voice for customer support lines we’ll ensure that each guest receives the best experience possible while helping you maintain your profit margins. Start the conversation or call 877.787.8803 to speak directly with Jordan Stevens.